Finally, there is a solution to help slow or stop myopia’s progression. At our DC-area Treehouse Eyes centers, we treat myopia in children to help give them better vision for life. The Treehouse Vision SystemTM is a revolutionary, patent-pending system designed to treat your child’s myopia. The system was developed by our team of global experts and represents one of the most important innovations in myopia treatment since glasses were first prescribed almost 300 years ago. In recent years emerging methods for treating myopia have been tested by individual eye doctors across the world. The Treehouse Eyes™ founders had the unique insight to develop an integrated treatment system that combines several of the most efficacious treatments into a single therapeutic system. Over 5,000 myopic children have been treated by the experts who developed the Treehouse Vision SystemTM. 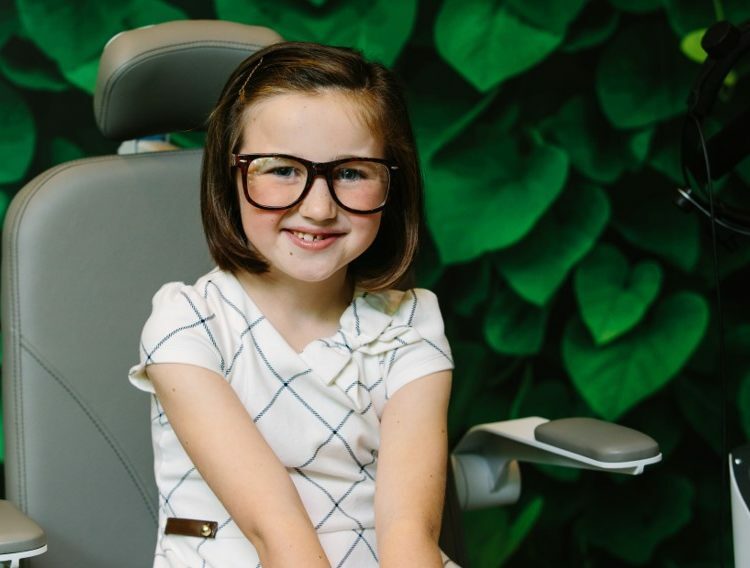 After your child’s assessment, your Treehouse Eyes™ optometrist will work closely with you to evaluate your child’s vision and suggest the customized treatment plan most appropriate for their myopia. 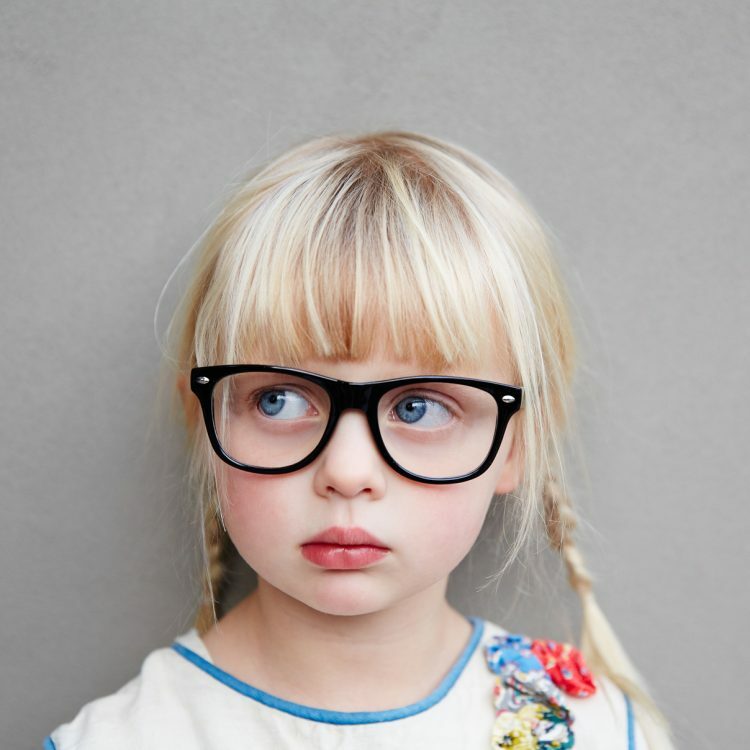 The goal is always the same: to slow or even stop your child’s myopia from progressing. To join the battle against your child’s myopia, contact us to speak to one of our myopia counselors or optometrists to get more information. We care so deeply about the power of these revolutionary therapies to make a better life for DC-Area kids, we offer complimentary evaluations to new patient families. Click here to make an appointment for your child’s evaluation.